Team it with the black second skin costume for the perfect look! Second Skin costume sold separately. Puzzling over what to wear to your next event? 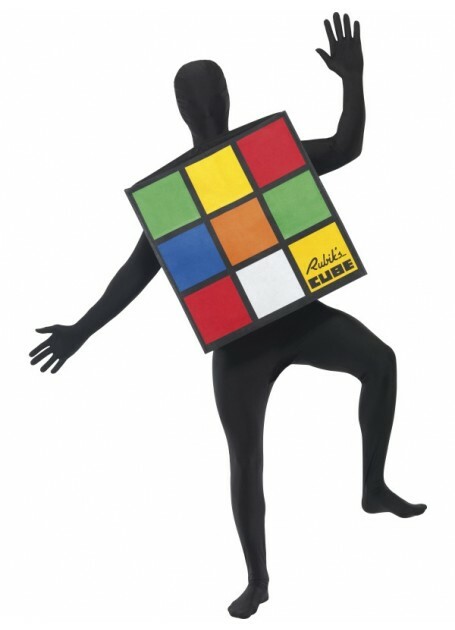 Looking for a retro costume that everyone will want to get their hands on? It's party time, so be there or be square!